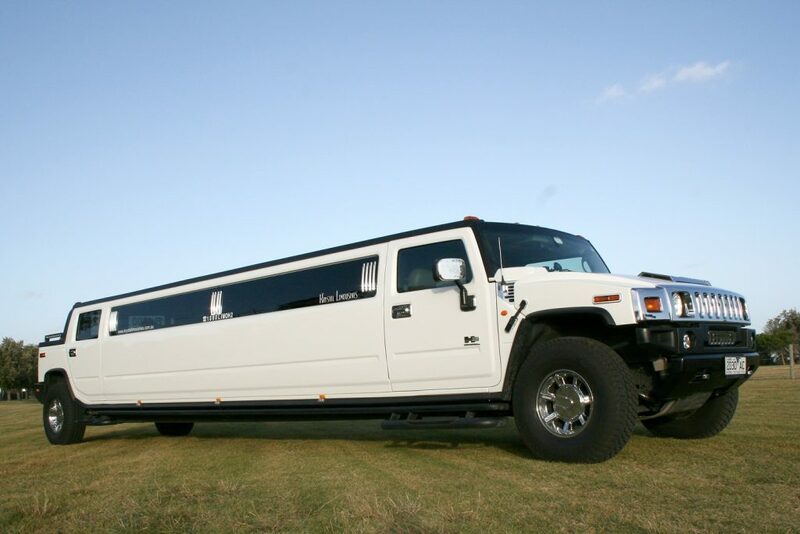 At Krystal Limousines, our team of professionals are dedicated to delivering safety, service and sophistication in equal measure, ensuring a luxury transportation experience that is unmatched in the luxury hire car industry. Committed to delivering customer service excellence, our fleet of modern and prestigious cars are at the core of our fully customised packages. We can tailor our services to accommodate your special event requirements. With our focus firmly set on exceeding your expectations we operate according to the three ‘S’s associated with the VIP transport industry safety, service and sophistication. Safety: Our professional, discreet team of chauffeurs all boast appropriate accreditation with driver certificates and thorough police checks. 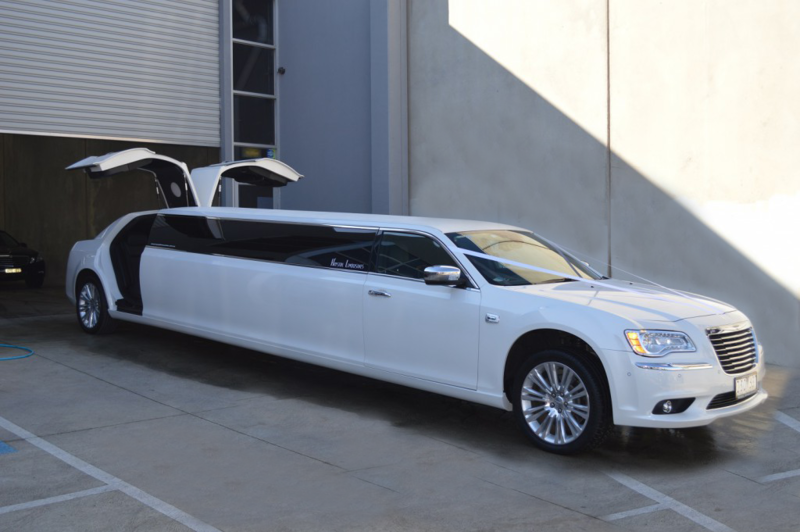 With a reputation for exceptional service, our chauffeurs are committed to ensuring your ride in our Hummer limousines or 300c stretch is a safe, secure and relaxing experience. Service: From your initial enquiry through to the arrival at your destination, we provide unrivalled customer service . Booking your wedding transportation through to corporate events, we will collaborate and treat you with attentive respect, integrity and a personalised level of care that Krystal Limousines are renowned for. Sophistication: Relax in the luxuriously appointed interiors of our fleet of luxury cars. Perfectly maintained with exceptional attention to detail, we offer a suite of extras such as multimedia facilities to personalised decorations. 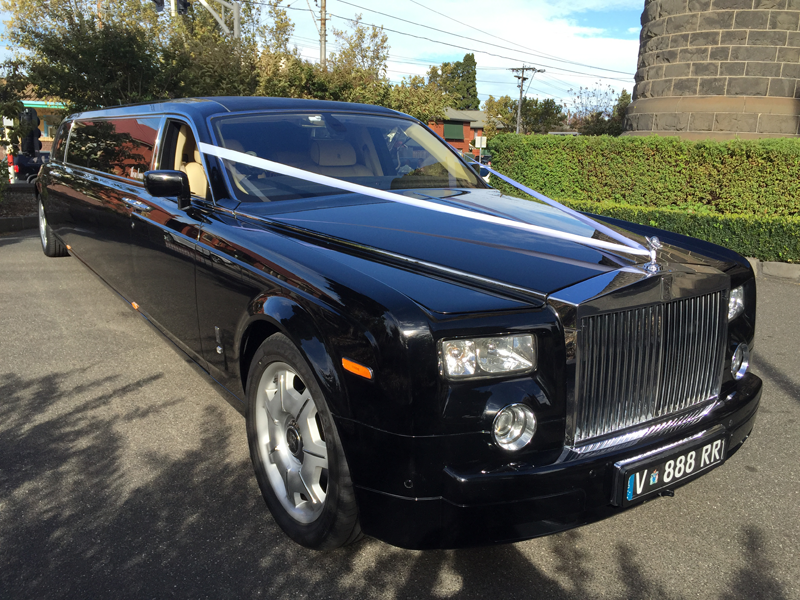 From our Chrysler limos to our incredible Rolls Royce Phantom, Krystal Limousines offers incredible, memory making journeys across Melbourne, Geelong and the surrounding suburbs.